Wat is dit voor site? Wij zoeken de goedkoopste boeken op internet. 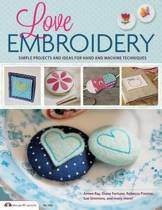 Love at First Stitchvonden we het goedkoopst op Bol.com voor €30.99. We hebben gezocht in nieuwe en tweedehands boeken. Rechtsonderaan de pagina kan je het boek direct bestellen	via Bol	.com. 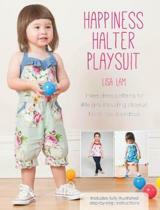 Fancy making your own clothes but have no idea where to start? 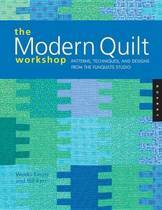 Tired of overwhelming sewing manuals and frumpy projects? 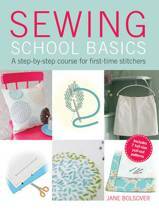 Love at First Stitch offers a refreshing approach to dressmaking for modern makers, taking you from the basics of threading your sewing machine through creating gorgeous garments that you'll love to wear. 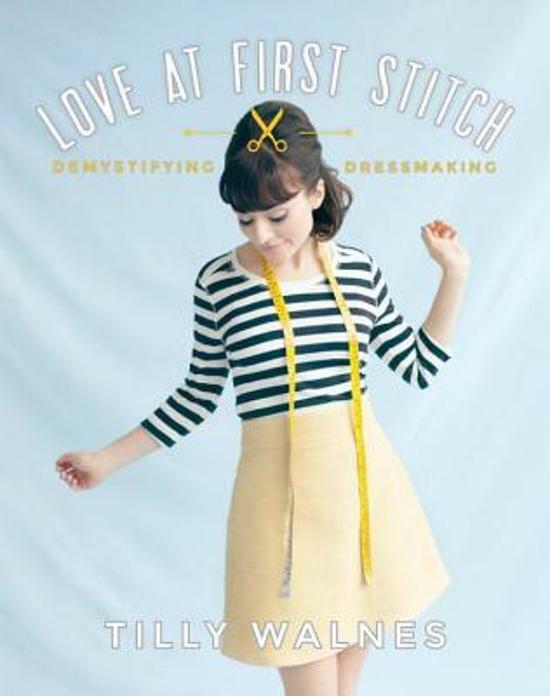 Let Tilly Walnes inspire you with her jargon-busting tutorials, down-to-earth attitude, and adorable dressmaking style, showing you that making your own clothes is so much more enjoyable than buying them. 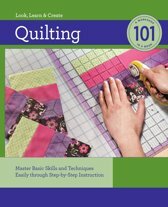 • Tilly's hints and tips for making sewing part of your lifestyle, adding your own special touch to any sewing project, and even how to polish your signature style.